A general rectangle doesn't have an incircle which touches all sides. However, every rectangle does have a circumcircle the diameter of which is either of the diagonals of the rectangle. 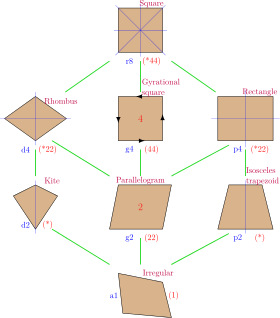 A rectangle is a special case of a parallelogram in which all angles are right angles. A square is a special case of a rectangle.